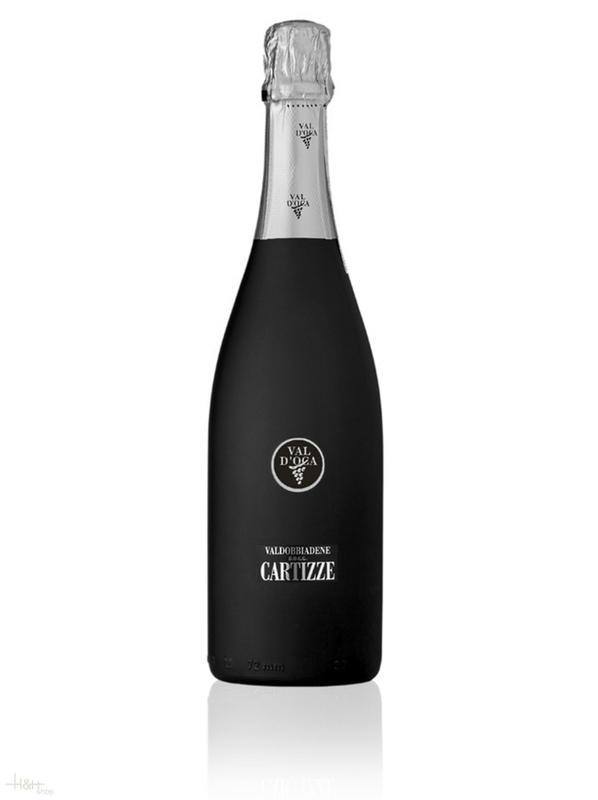 "Vinum Wine Magazine" has rated the wine "Val d'Oca Prosecco di Valdobbiadene Cartizze DOCG Dry, Veneto, Italy" on 01.06.2012 with 14 of 20 points. Sparkling Wine Quality South Tyrol Brut Magnum WC m. cl. 1,5 lt. - Arunda Vivaldi 57,55 EUR / 38,37 €/lt.